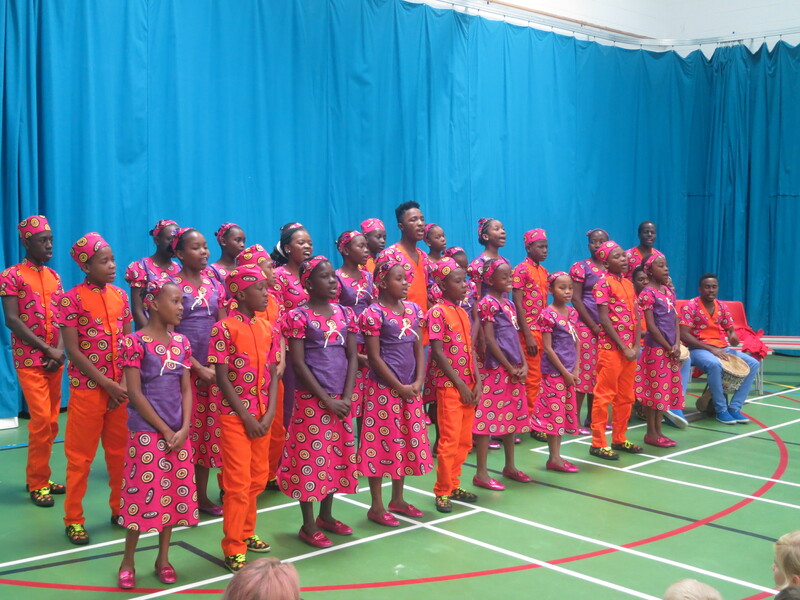 Ghyll Royd School is looking forward to welcoming The Singing Children of Africa choir back to school for a second year! During their tour of the UK, the choir will stop off at Ghyll Royd to meet with pupils and teachers. Then, at 2pm, the choir will be performing a selection of songs from their 2018 tour. We will be holding several fundraising events and activities in the build up to their arrival and appreciate all levels of support and donation. More details to be announced. Please could all Ghyll Royd children bring in £1.00 for their concert ticket. If any parents or grandparents wish to attend, tickets cost £2.00. Please RSVP with the school office. All proceeds will go to Educate the Kids which will help towards improving the lives and education of these wonderful children back in Kenya. Take a look at the Singing Children of Africa in action from their 2017 visit here. To find out more about the Singing Children of Africa, visit the Educate the Kids website.